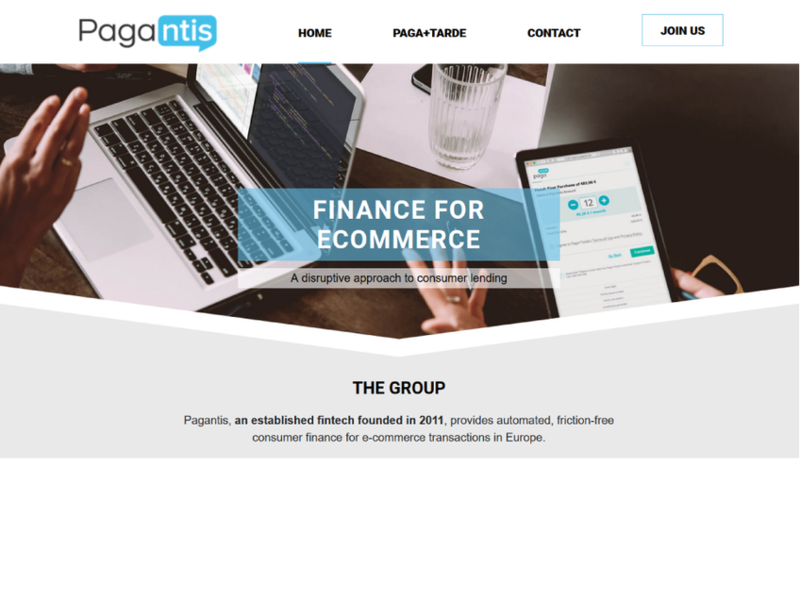 The Pagantis point of sale consumer finance platform for ecommerce (Paga+Tarde in Spain), allows consumers to pay for goods and services in monthly installments with a fully automated, paperless process and provides e-commerce merchants with a simple onboarding process to offer consumer credit in conjunction with e-commerce purchases. Affirm, a financial technology services company, offers installment loans to consumers at the point of sale. Duologi is redefining the way point of sale retail finance works.